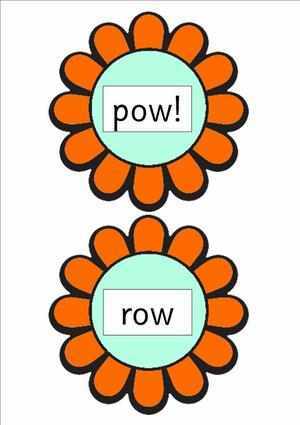 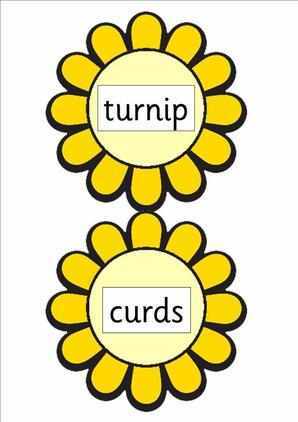 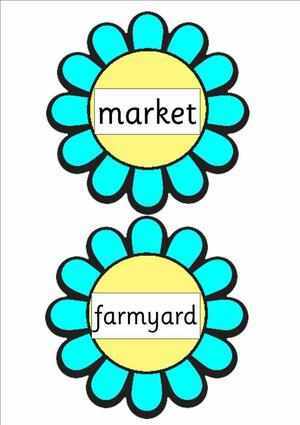 A valuable resource pack designed to assist in the teaching of Phase 3 Letters and Sounds using vowel graphemes and related word sets. 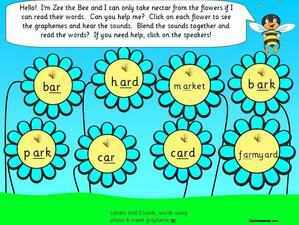 Includes PowerPoint, letter cards, word cards and worksheets. 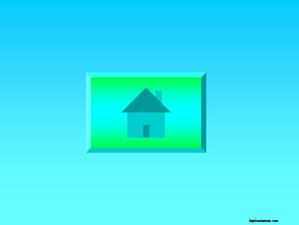 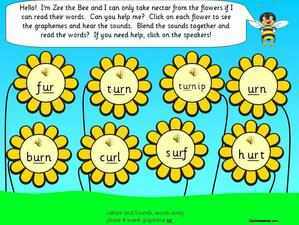 A fabulous interactive PowerPoint with sounds. 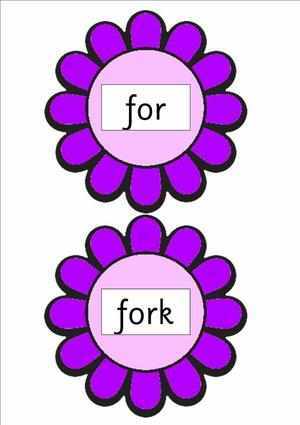 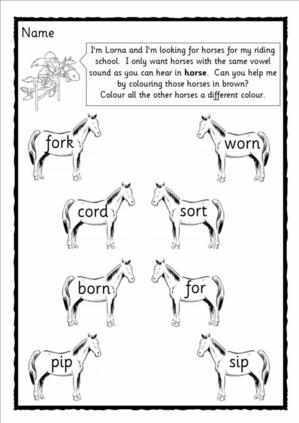 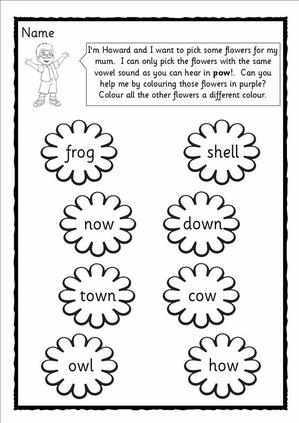 Using this resource, the children can work independently or with the teacher to learn and consolidate their knowledge of Letters and Sounds phase 3 vowel graphemes and related words. A free download of slide 2 is available by clicking here. 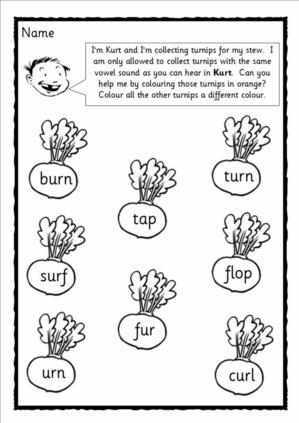 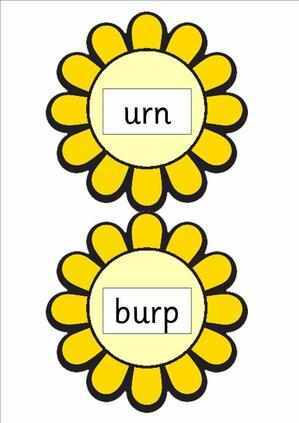 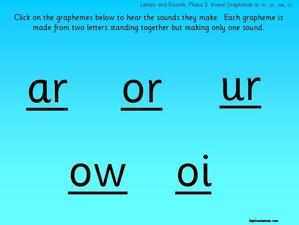 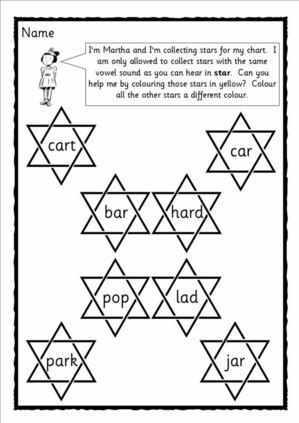 A collection of 5 worksheets based around Letters and Sounds, phase 3, vowel graphemes ar, or, ur, ow, oi. Letters and Sounds, phase 3, vowel grapheme cards, ready to print and laminate. 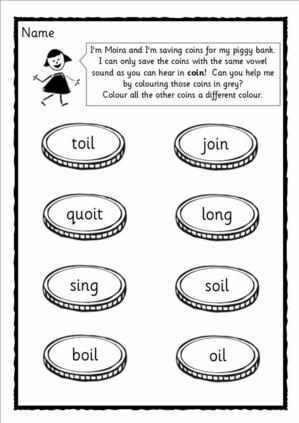 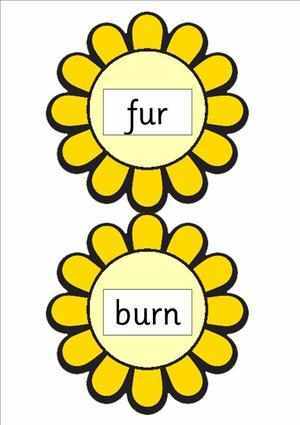 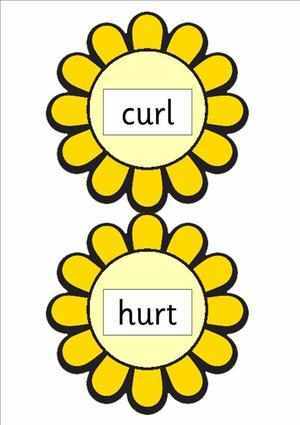 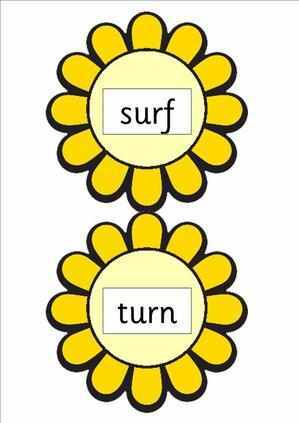 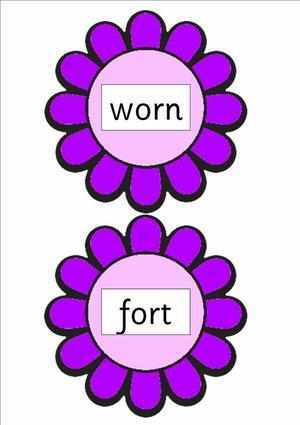 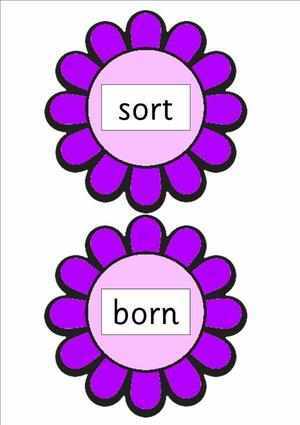 Letters and Sounds, phase 3 word cards (word sets for ar, or, ur, ow, oi) ready to print and laminate.